The colder months make it hard to find something fun to do. 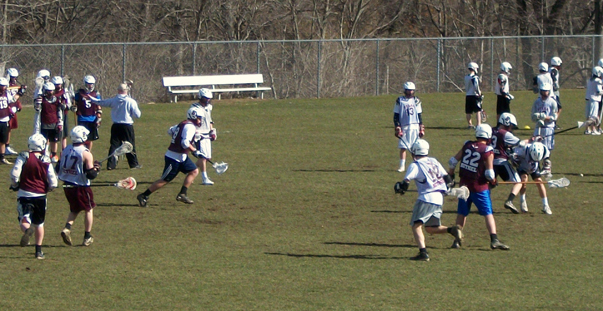 With Valentine’s Day just mere days away, many are looking for fun activities to do with their significant other. Here are some upcoming local events you might want to check out. February 10: Kids and Teen Open Mic Night at the Note 5 – 9 p.m. This is an opportunity for kids aged 1-17 to showcase their talent! Solos, duos, trios and bands are all welcome to perform. Come watch your community share their love of music and cuisine, or perform yourself! February 14: Coffeehouse 8 – 10 p.m. Looking for a place to be on Valentine’s Day? WCSU is presenting a coffeehouse event which will feature an all night open mic. Admission is free and open to everyone! Go to sing or listen to performers and artists showcase their work. February 22: Girls’ Night Out at Ben’s Bells 7:30 – 9:30 p.m. This night is themed around connecting and spreading kindness through community art. The Ben’s Bells studio will be closed to the public, so make sure to RSVP on Facebook! A $15 donation is also requested to support this non-profit. 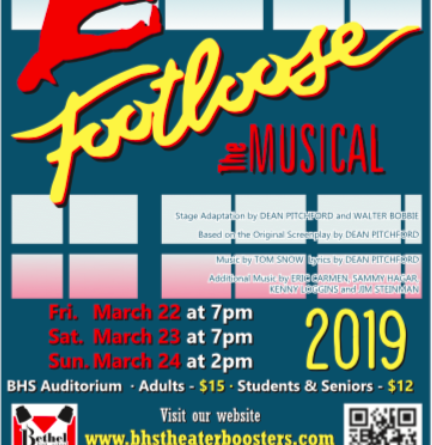 Come support the BHS Theater program and see their 2019 production of “Footloose”. 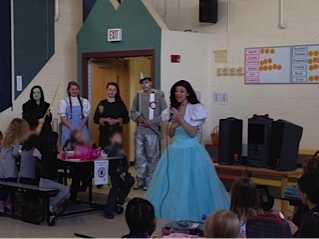 Students have donated hundreds of hours of time to practices and rehearsals, graciously funded by local sponsors. Shows are Friday, March. 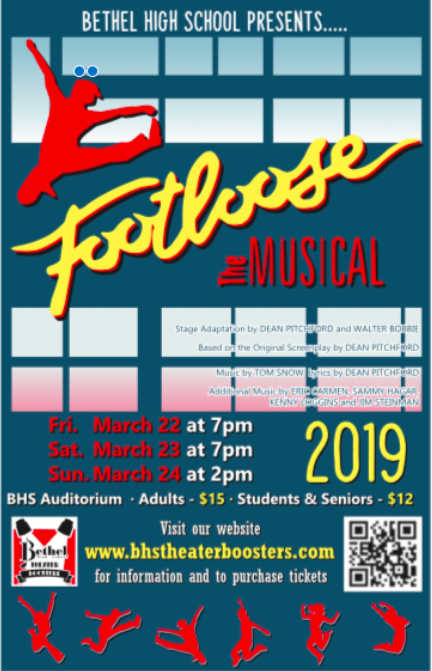 22 at 7 p.m., Saturday, March 23 at 2 and 7 p.m. and Sunday, March 24 at 2 p.m. Adult tickets are $15 and student and senior tickets are $12.